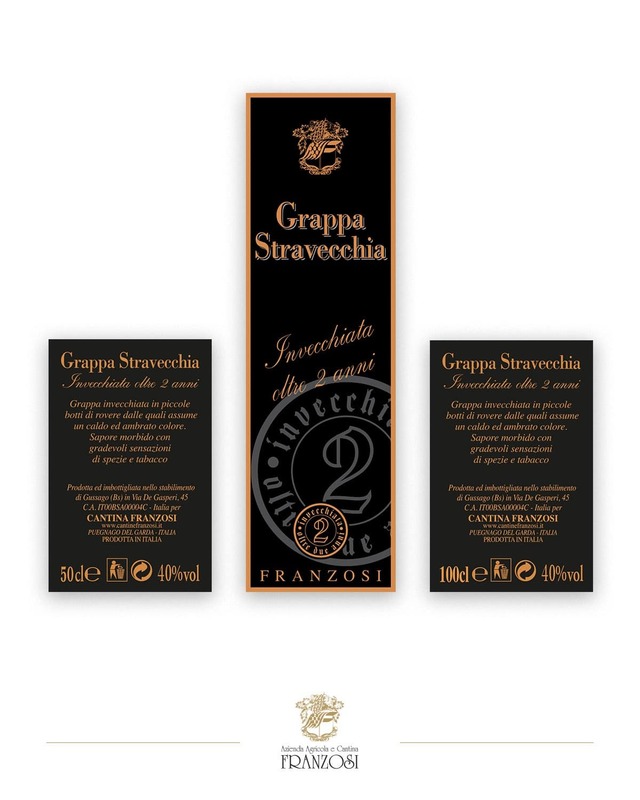 It’s a grappa aged more than two years, obtained from the selection of the best marc of select vines. It is distilled in small copper steam-boilers with an artisan discontinuous system. 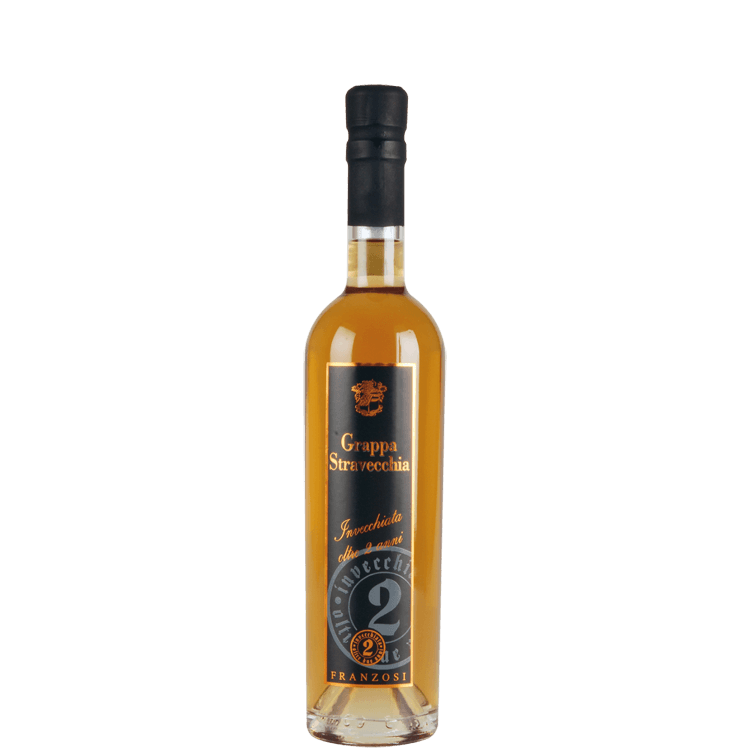 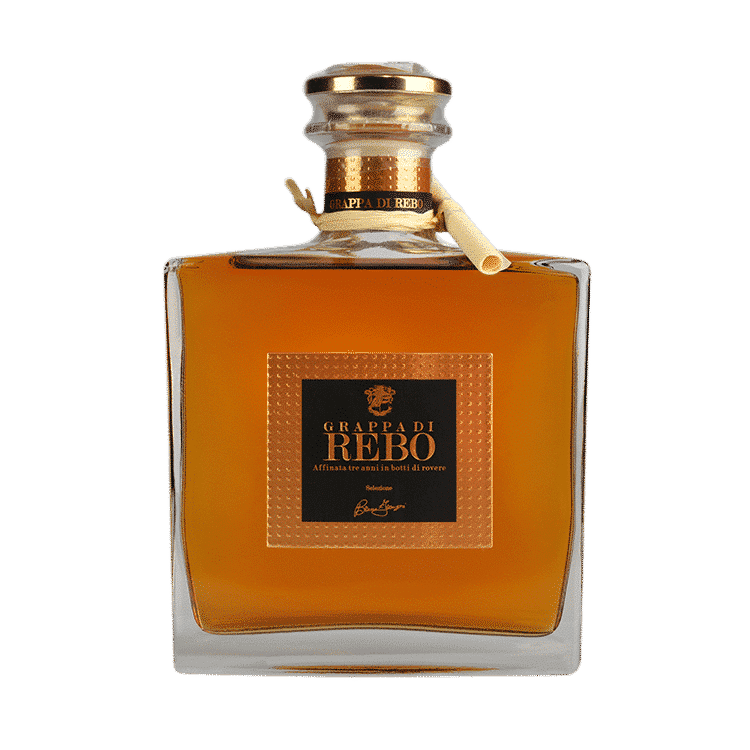 Aged in small barrels, this grappa acquires an amber colour. 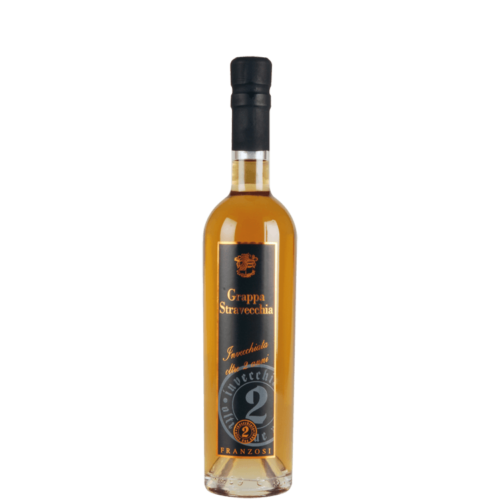 Its taste is delicate and mellow, with aromas of tobacco and oriental spice. 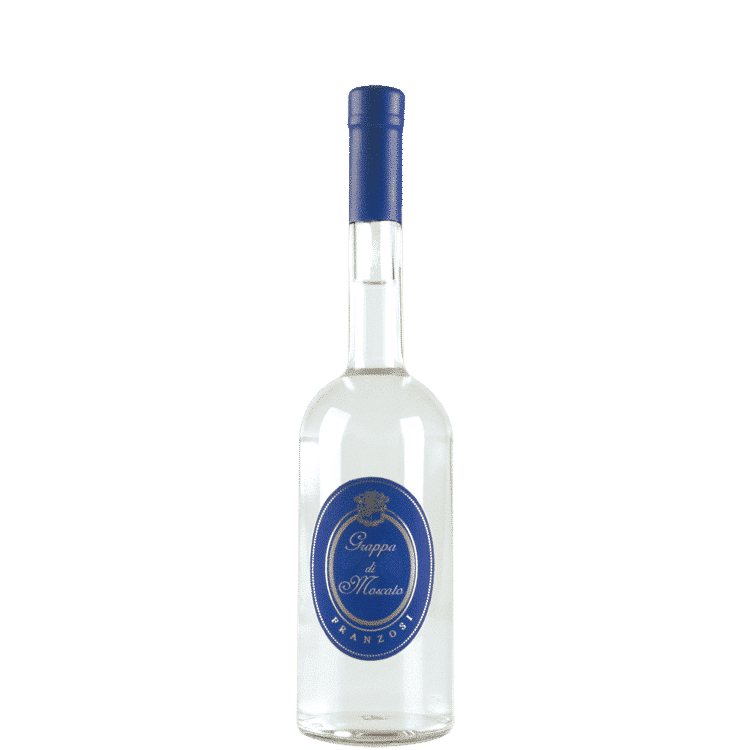 It has an alcoholic strength of 40% vol.